Daruka Minerals and its products have always been identified for their high quality and performance. 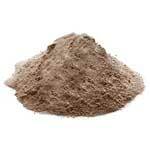 The company offers a wide variety of Mica Mineral in the international market. 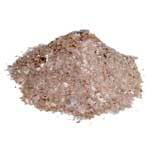 Our range of products includes Mica Crystals, Gold Mica Flakes, Ruby Mica Scrap and Mica Powder. 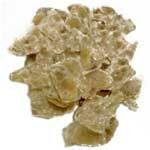 The raw Mica is extracted from the best mines of the country located in Jharkhand and Rajasthan. The range of Mica that we supply in the market is available after going through stringent quality testing to ensure their flawless quality. They are accessible in proper packaging of Jute, H.D.P. /P.P. bags. Mica Powder, Flakes, and scraps are used as raw materials in mica paper, mica sheet, pearlescent pigment, oil well drilling, paints & rubber industries. 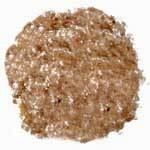 Additionally, we are recognized as one of the eminent Ruby Mica Scrap Manufacturers in India.